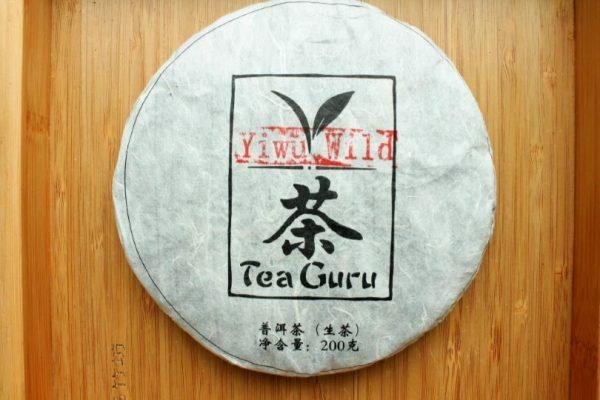 Every now and then a tea can stop you in your tracks and surprise you! 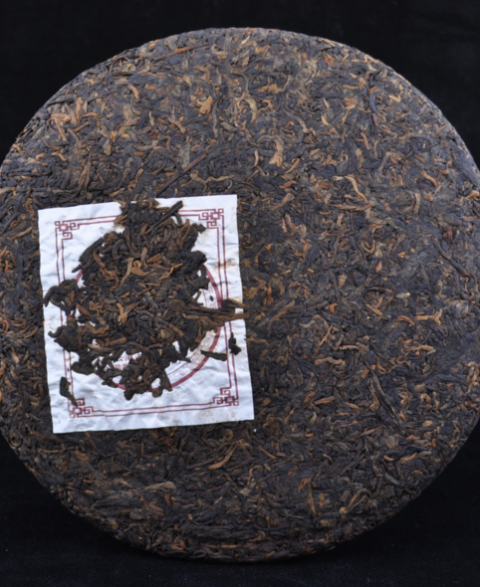 The 2018 ‘Yiwu Wild’ is 100% wild tree Da Shu, tree’s of around 80 years of age taken from a secret tea garden on the borders of Yiwu area. 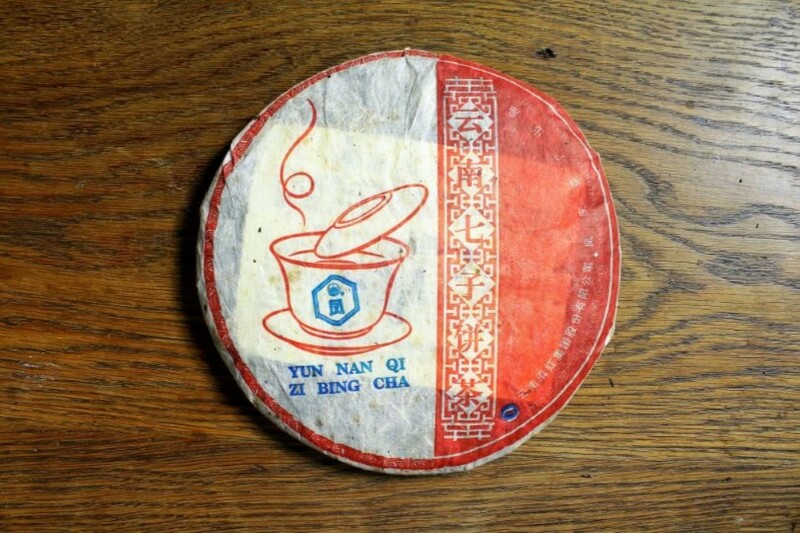 My wholesaler has exclusive rights to the sale of this material. Being a wild tea there would have been no use of pesticide or fertiser. The tea has a satisfying thick mouthfeel and is very infusable, (easily 15+ infusions). 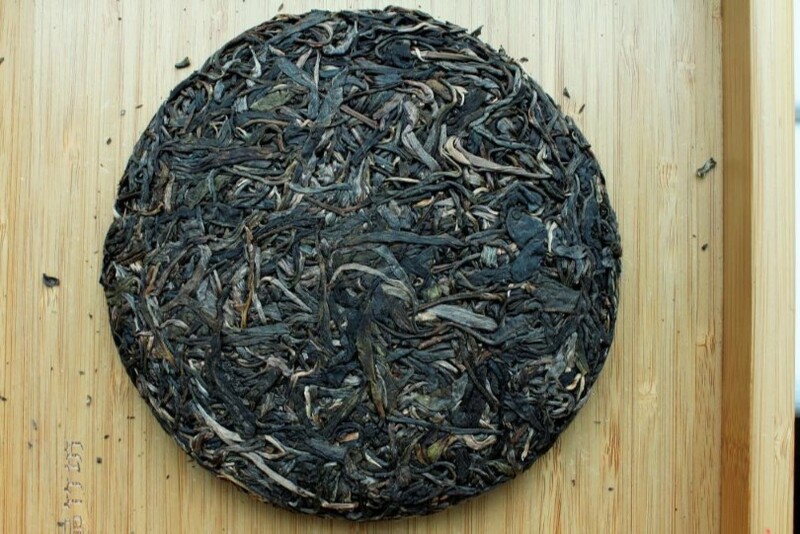 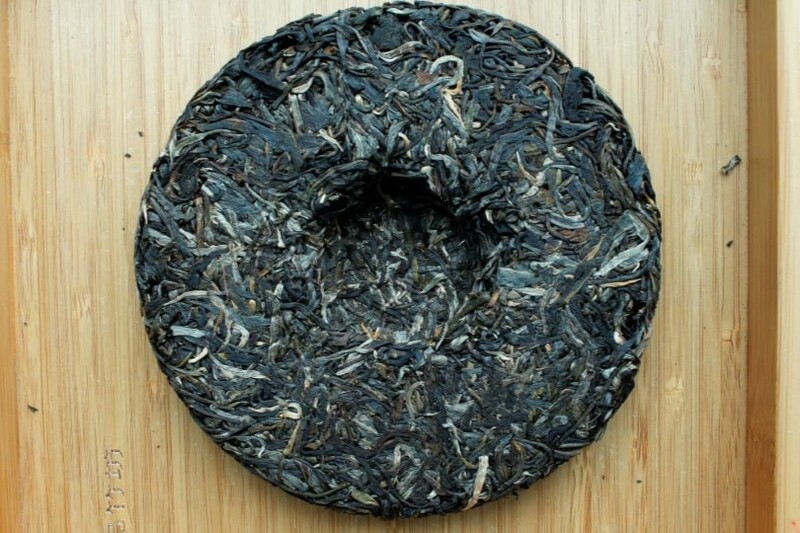 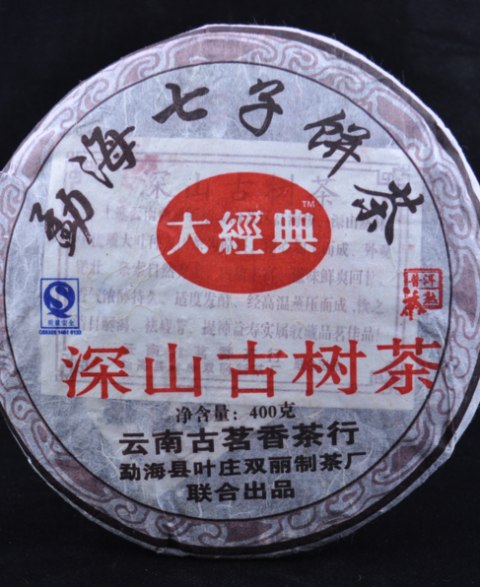 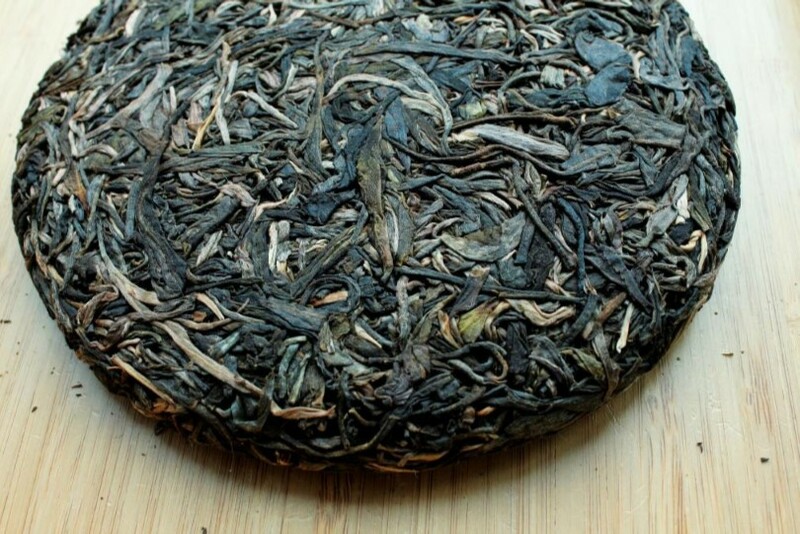 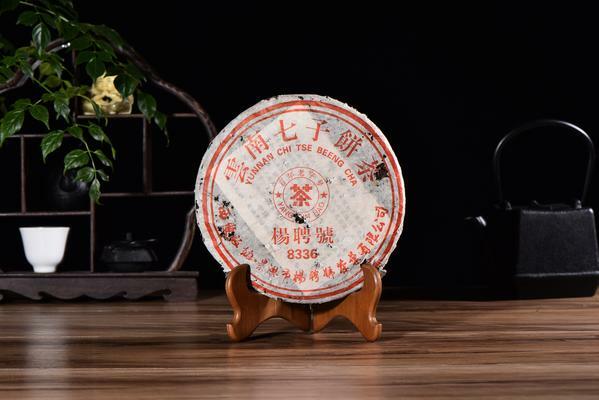 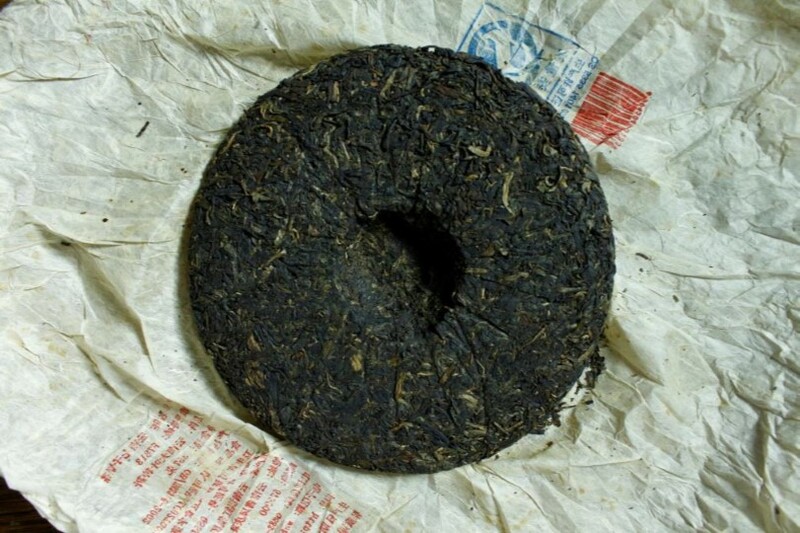 The flavour is fascinating and nothing like we have ever tasted before in a raw puer. 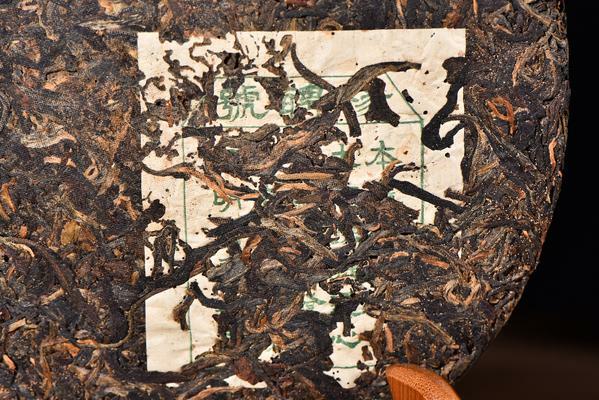 Deep vegetative notes coupled with a very noticeable nut character that dominates.